My children and I saw this at Sunshine. It was much better than I thought it would be. Ms 3 spent a lot of time dancing in front of me. 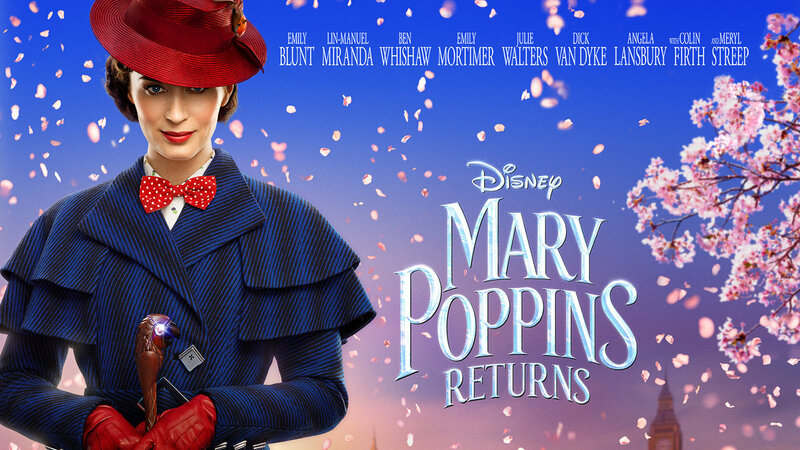 I thought Lin-Manuel Miranda and Emily Blunt really shined, while Marc Shaiman’s soundtrack was good too and has been on repeat in the car since.